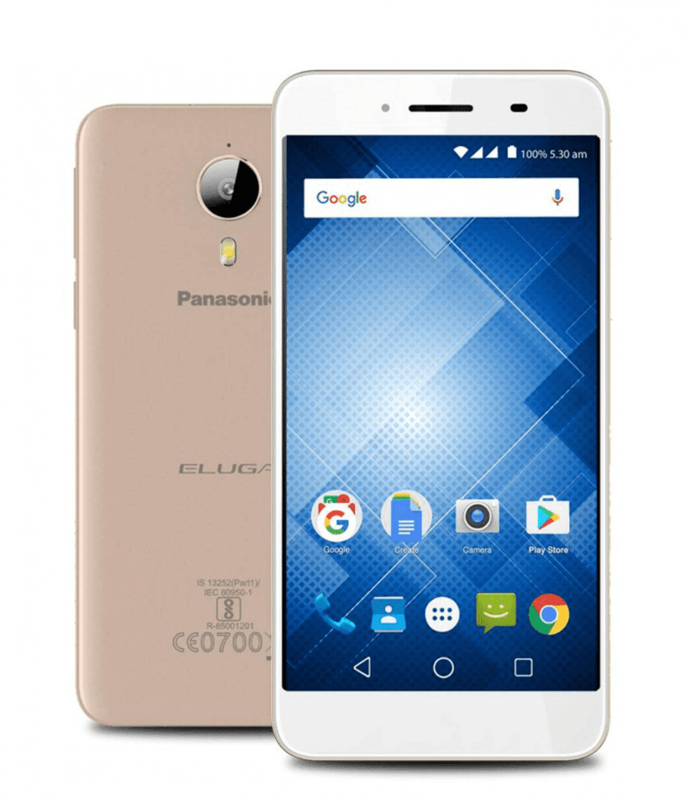 Panasonic has announced Eluga I3 Mega. It's an entry-midrange smartphone which highlights Android-For-Work security designed for better data protection. The Panasonic Eluga I3 Mega is equipped with a 5.5 inch HD screen with 2.5D curved glass. Inside, powering this phone a quad core chip clocked at 1.3 GHz paired with ample 3 GB of RAM which should be good enough to load most of the basic Android task and social media apps with ease. It also has 16 GB of expandable storage up to 128 GB via micro SD card slot, large 4,000 mAh battery capacity, 13 MP 80-degree wide angle lens for basic smartphone photography, and 5 MP front facing camera for selfies. The Panasonic Eluga I3 Mega comes in either champagne gold or silver colors for INR 11,490 or around PHP 8.8K. There's no word on international availability yet though.